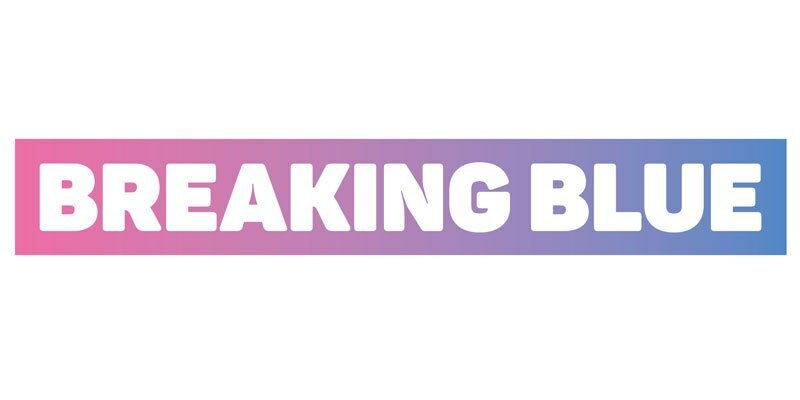 We are delighted to welcome Breaking Blue to the world of Forever Manchester. Breaking Blue is an international research consultancy with offices in Chicago, London, Glasgow and Manchester. They work across a number of sectors including Consumer, B2B, and digital. They have nominated local charities where their UK offices are located. They then fundraise across all their UK offices for the charities nominated. So far they have raised over £300 for Forever Manchester and have committed to supporting us again next year! Anna Roberts, Breaking Blue’s Office Manager said: “Although we’re a global company we believe that it is important to take responsibility for our Corporate Social Responsibility in the locations where our employees live and work. A huge Forever Manchester thank you to all at Breaking Blue!